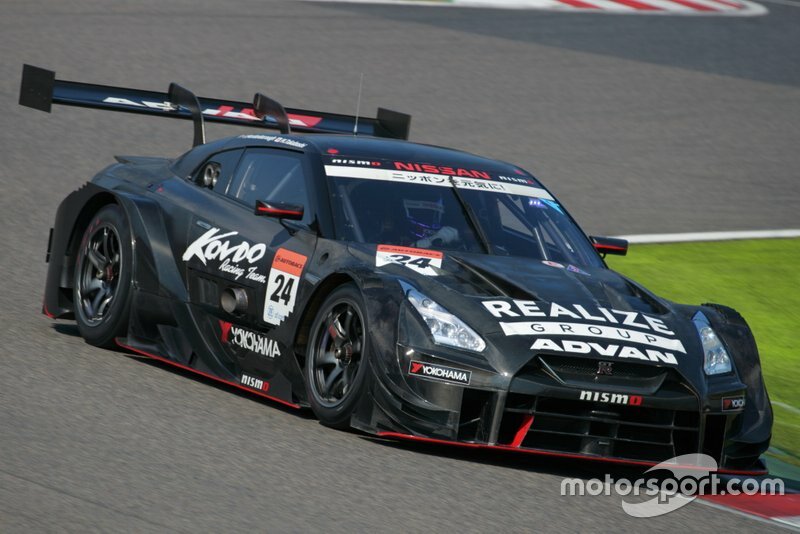 Nissan ended the 2018 campaign as the slowest of the three GT500 manufacturers, with its troubles highlighted by its failure to score a podium in the last two races of the season. 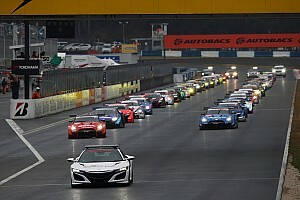 However, pre-season testing has suggested a major turnaround for Nissan, with the Impul team topping the times at Sepang, Suzuka and at Okayama in last weekend's first official test. 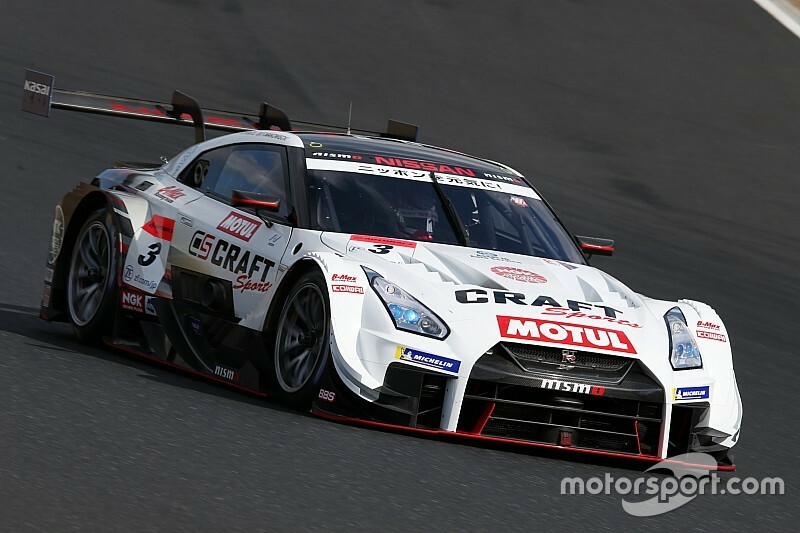 GT Academy graduate Mardenborough, who switched from the Impul squad to Kondo Racing over the winter, is confident that Nissan will be able to step up its performance as its aims to bridge the gap to Honda and Lexus. 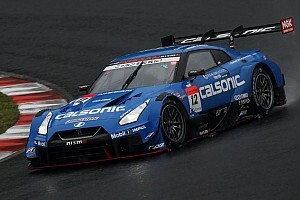 “The law of averages dictate that Nissan will have a stronger year this year,” Mardenborough told Motorsport.com before the Okayama test. “This is our third year now with the new regulations and each year Nissan has been progressing, NISMO has given us a better car. 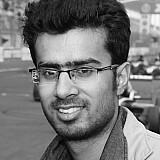 “All I can do as a driver is give the best feedback I can to the engineers help progress the cars as far as possible. Makowiecki was as confident about a Nissan fightback as Mardenborough, but feels B-Max’s all-new line-up will prevent it from delivering results until at least the second half of the season. The French driver will pair up with two-time GT500 champion Kohei Hirate, who has been poached from rival manufacturer Toyota. “For sure the goal is to be back in the front,” Makowiecki, who had to miss the Okayama test due to clashing commitments in the IMSA Sebring 12 Hours, told Motorsport.com. ”From my personal view we need two or three races because it’s two new drivers in the team. “It’s also new organisation because NISMO took over quite a lot and we have a new organisation which work. That’s why at the end we need to be not arrogant at the beginning. We need to go step by step. 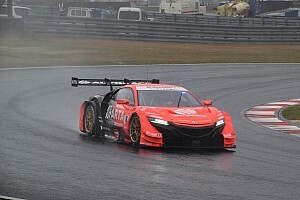 Makowiecki is returning to Super GT in 2019 after a five-year hiatus, his last outing coming in 2014 with Honda. Despite his new deal with Nissan, he will continue his factory programme with Porsche including drives in Le Mans 24 Hours and Nurburgring 24 Hours. Asked what brought him back to Japan, the 38-year-old said he was lured by the competitiveness of the series and his links with Michelin, one of four tyre brands competing in Super GT. 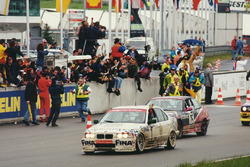 “To be honest for me it’s probably for me the most challenging championship in the world,” Makowiecki said. “It’s one of the only championships where everything is open in terms of development. You have three manufacturers involved with full tyre war between Michelin, Yokohama, Bridgestone and Dunlop. It’s really really tough. "I had another opportunity to do the full [Porsche] RSR [programme] this year. And since several years I really want to be back in Japan, so that’s why I’m really happy that Porsche let me to do and Nissan too because it was a question of compromising both calendars.